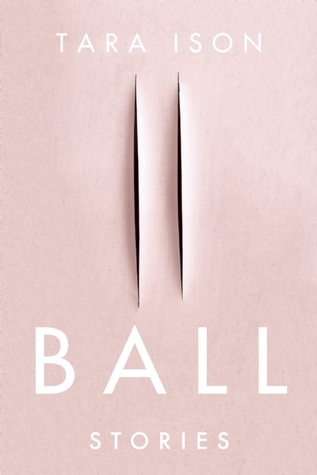 Ball is a collection of eleven dark, creepy short stories by Tara Ison. Needles: a couple leave Iowa and stay in a Motel 6 in Needles, AZ. 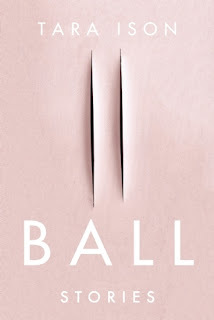 The collection is well written, but the themes of several stories were not very appealing, including the titular Ball, and they were a bit too disturbing. This was a so-so collection for me. 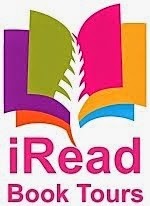 Disclosure: My Kindle edition was courtesy of Soft Skull Press for review purposes.